Here’s a few favourites of my 3.5 years old son, which you may want to explore for your older kids who are pre-schooler and above. 1. Mad About Dinosaurs: This is a all time favourite for boys who are crazy about dinosaurs just like my son. As a 3.5 years old, the words in the book might be difficult for him to understand however, it thrills him to see so many different types of dinosaurs within the book. The book provides concise and fascinating facts that the boys are interested to learn and explore. 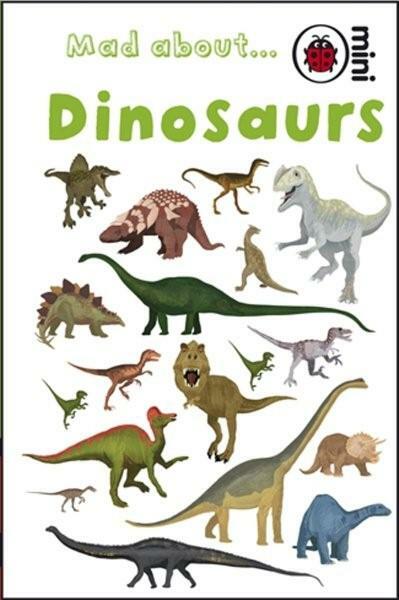 It is a great first book about DINOSAURS if you are thinking of getting one for your son. 2. 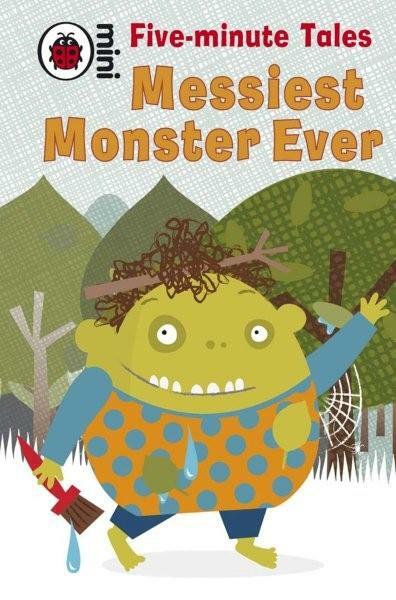 Five Minute Tales – Messiest Monster Ever: Like it’s name suggest, “Five Minute Tales”, you will get to find 3 short and entertaining monster stories within the book. We love this book when we have only limited time to sit down for a read. The kids can choose one of the three stories that they want to read and we zoom straight into it. If monster is not a favourite of your kid, we can try out other titles like ” Bravest Princess Ever”, “Fastest Pony Ever” or Busiest Pirate Ever”. I believe it will serve as perfect entertainment even for kids in the lower primary. 3. Lewis Lion Learns to Roar: I love the graphics inside the book. 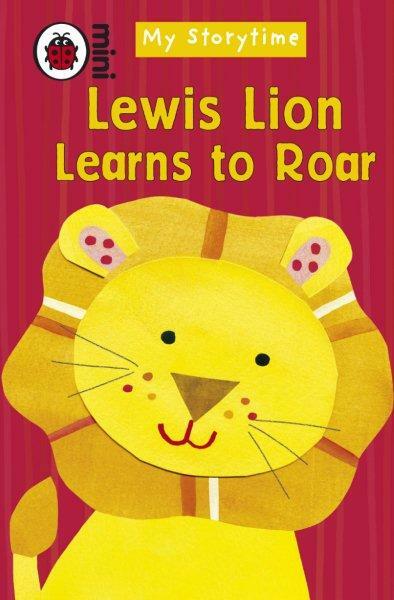 This book is about the journey of little Lewis Lion learning to become a big and grown up lion. On the journey of learning, he comes up with lots of objections. He doesn’t want to grow up. He only loves to sleeps and snores under the sun. One night,is nose began to twitch and he was awaken by the rustling nearby. He suddenly remembers his big lion lessons and start to apply them. 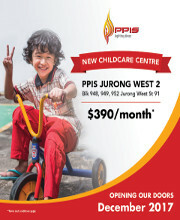 After reading the story to the kids, I suddenly realised that our children takes time to mature and grow. 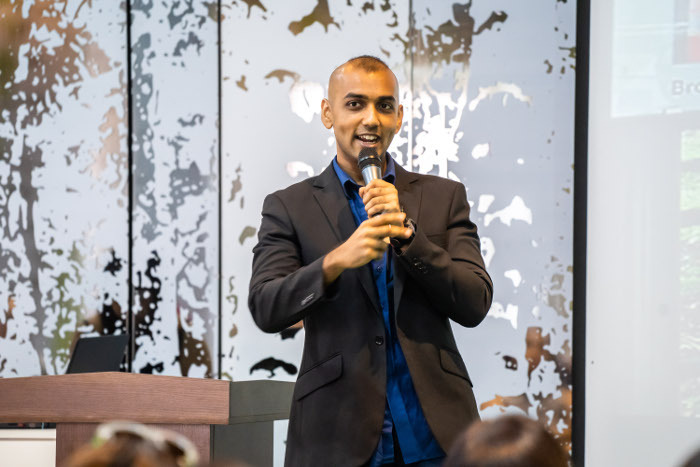 Just like Lewis, one fine day, they will surprise us by applying the skills that we have been teaching them even though they might be reluctant initially. An entertaining book, not only for the children but for myself as well. Read any good books for your children recently? We love to hear from you. How about sharing with our readers by leaving us a comment?